As part of Milbon’s defining line, this amazing restorative shampoo and conditioner repairs and rejuvenates for supreme shine, smoothness, softness, and strength. By infusing each strand with protein, it gives greater resilience and a youthful glow that increases with every wash. 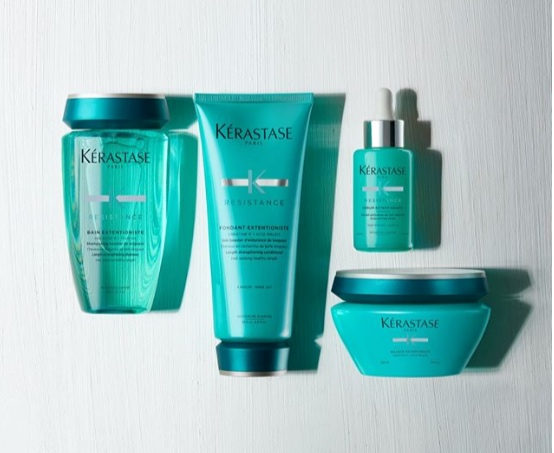 The restorative shampoo - Gently cleanses while protecting fragile strands from friction. The restorative treatment conditioner - Safeguards your hair from further damage with its reinforced cationized keratin, while leaving tresses with renewed elasticity and resilience. 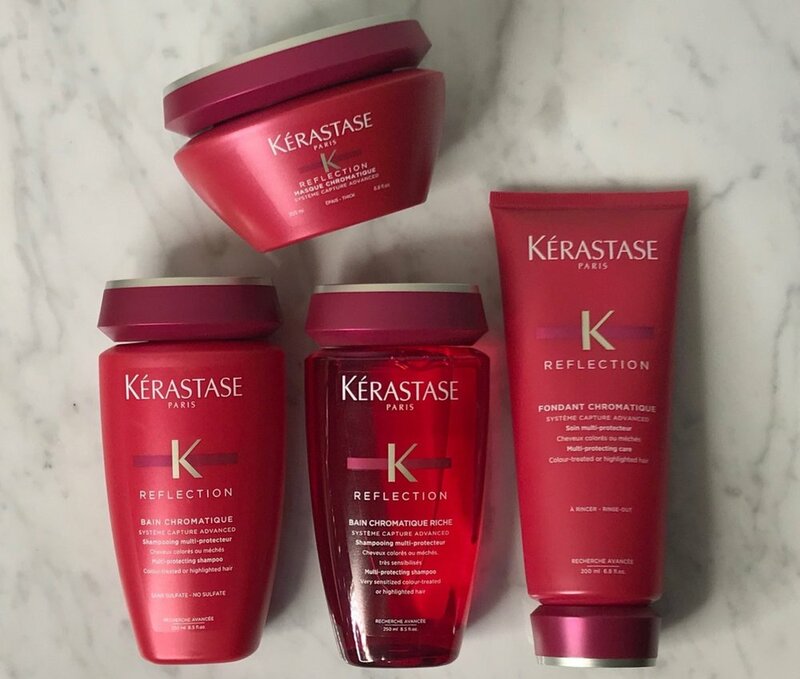 Lightweight restorative cream - Enhances the performance of blowouts while also offering protection for your hair. The purifying gel shampoo - Detoxifies the scalp by physically attaching to any fatty acid buildup on the scalp to lift it away without causing stress to the scalp and hair. Lightweight hydrating treatment - Replenishes moisture and oil while also creating a natural shine to the hair, ensuring fullness. Weightless soothing moisturizer - Promotes a healthy scalp by deeply moisturizing the root of hairs, providing a healthy scalp balance. The defrizzing shampoo - Optimizes moisture distribution in the hair to effectively control frizz, and defines waves and curls. Defrizzing treatment cream - Controls frizz and leaves hair more manageable by weightlessly hydrating the hair strands for optimum moisture. Humidity blocking oil - Composed of 5 botanical oils (organ, baobab, olive, shea, and jojoba) locking in moisture throughout each hair strand. The smoothing shampoo - Improves overall texture, leaving every strand feeling silky, smooth, and soft. Smoothing treatment - This conditioner smoothes cuticle to enhance texture and shine. Luminous softening oil - Luxurious oil formulated to soften and tame coarse, unruly hair, making the hair more flexible and movable. Also providing heat protection. 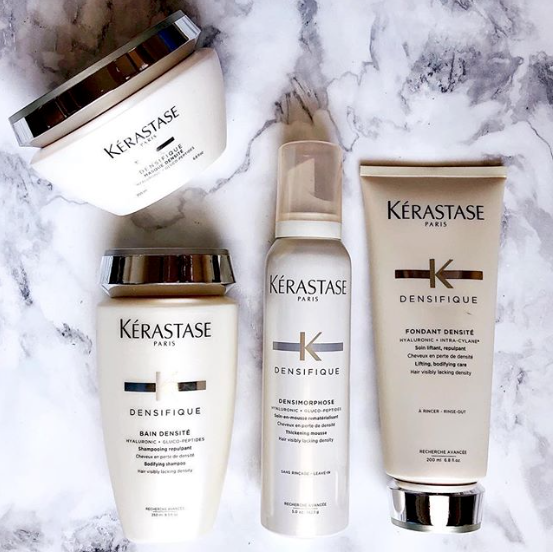 Inspired by the intimate knowledge of the modern woman, Kérastase continues to create bespoke products and treatments that satisfy the desire for exceptional hair.